What Are Biomarkers And Why Are They Important In Cancer Care? Basically, this means some quantifiable biological parameter that can be used to give a better understanding of how patients are doing clinically. In this way; blood pressure readings, blood sugar level (HbA1c), and clotting time (INR) are all biomarkers. 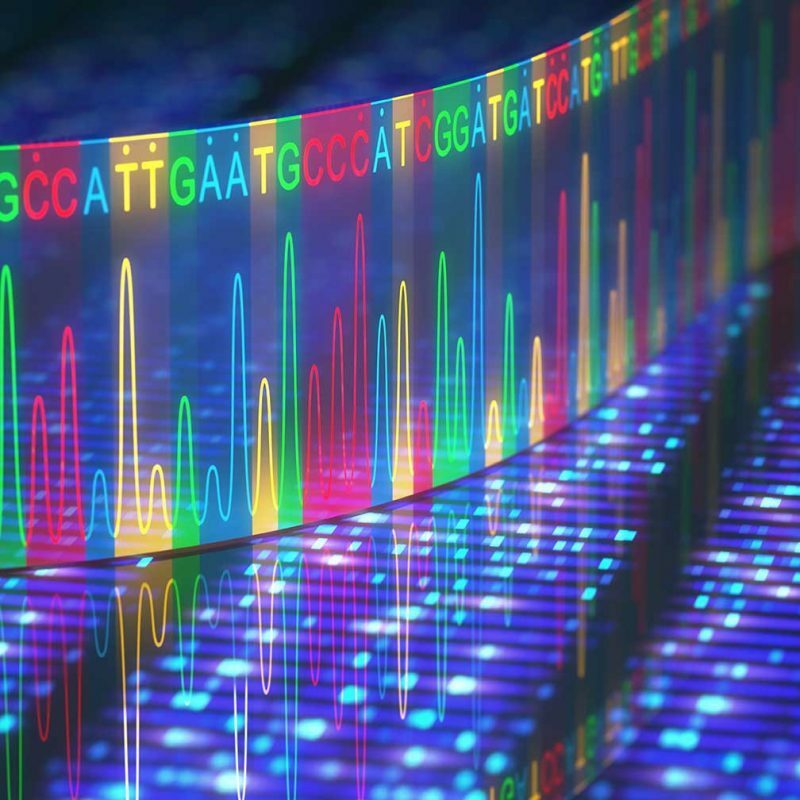 The current push to use big data to identify and characterise new, actionable biomarkers is driven by the prospect of knowing as much as we can possibly know about a patient’s condition and finding this out faster, cheaper and less invasively. Biomarkers are useful at every stage of patient care. While the severity of symptoms such as pain can be subjective, the use of a reliable biomarker provides an objective reading that can be used to make comparisons and chart a patient’s progress. When used in the discussion of cancer, we often use the term biomarker to mean predictive biomarkers. An example of a predictive biomarker for cancer is the BRCA1 gene. In 2013, actress Angelina Jolie had a preventative double mastectomy after discovering that she had a defective BRCA1 gene. This conferred ~80% risk of developing breast cancer. Faulty BRCA1 also confers an increased risk of developing ovarian cancer by about 55% and later on Jolie also elected to have a preventative oophorectomy (surgical removal of ovaries). While the decision to undergo preventive surgery like those above is a supremely personal one, the use of biomarkers like the BRCA1 gene means that individuals can understand their own personal risk as opposed to the risk faced by the entire population. It puts patients in the optimal, most informed position to make this decision. In this way biomarkers can be used to personalise the treatment and prevention process, providing patients with the facts they need and empowering them to make the decision that is best suited to them. There is increasing understanding that the term cancer includes a very heterogeneous group of diseases. In some respects, it can be said that each individual cancer is unique in its pathophysiology. For this reason, there is a growing desire to move away from a ‘one size fits all’ approach to treating cancers and towards a more personalised approach where decisions on prevention, management, and treatment can be made through a patient and doctor partnership; utilising the maximum information available. This is even more important with respect to chemotherapy where the treatment-related morbidity and mortality are considerable and therefore treatment decisions should not be made lightly.